Every year it is the same struggle. Will I let the busyness of the season overwhelm me or will I focus on the real gift of Christmas – the birth of Christ? 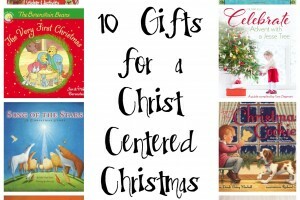 Gift giving can me stressful and expensive, and as I watch my kids’ wish lists expand as quickly as my own I worry that we are drowning the joy of Christmas with our wants and desires. 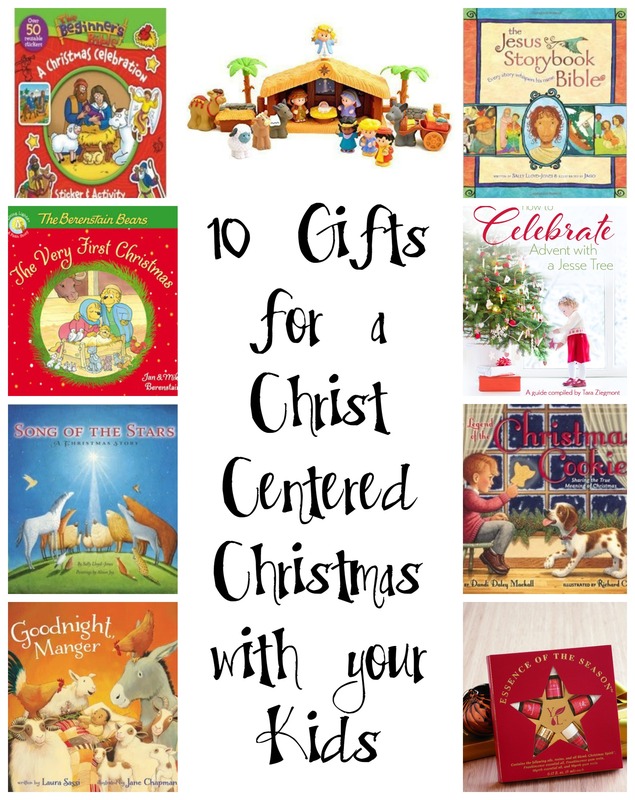 Gift giving is an important part of how we celebrate the holiday, so today I’m sharing ten gift ideas to help your family have a Christ centered Christmas. As a bonus, the generous folks at Zonderkidz are giving away five of the books I’m featuring to one lucky reader. 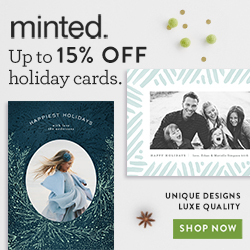 Read on find out more, enter the giveaway, and then hop over here to find 75+ Gift Guides and Holiday Ideas for Kids from my favorite Kid Blogger Network friends. If you’ve been following along on our journey through The Jesus Storybook Bible during Lent, welcome back. Today I’m sharing how the Bear painted a mason jar to create a reed diffuser diy to help us better understand the story of the sinful woman anointing Jesus, “Washed with Tears” (Mark 14/Luke 7/John 12). 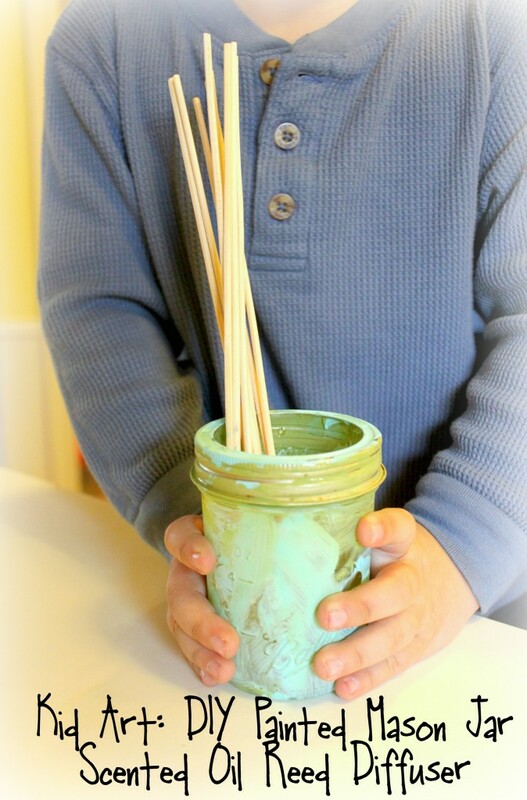 Read on to find out how to create your own scented oil reed diffuser with your kids. It was a fun interactive art project for the Bear, and now he gets to enjoy the essential oils diffusing in his room. 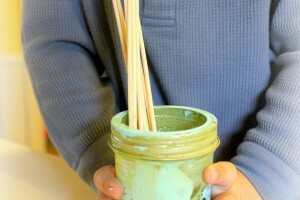 Mason jar reed diffusers make a fabulous child made gift for mother’s day or grandparents. 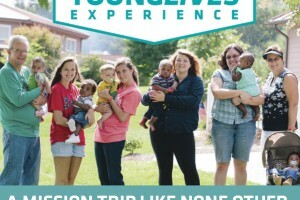 Giving our money, time, and love to others is an outpouring of God’s love for us. Teaching our kids to have giving hearts is important to us, because it will enrich their lives and help them to be people of gratitude rather than entitlement. Teaching kids to give can be a challenge, but it is worth it. We talk about giving, model service in front of them, give them opportunities to serve with us and each other, and try to lead by example. 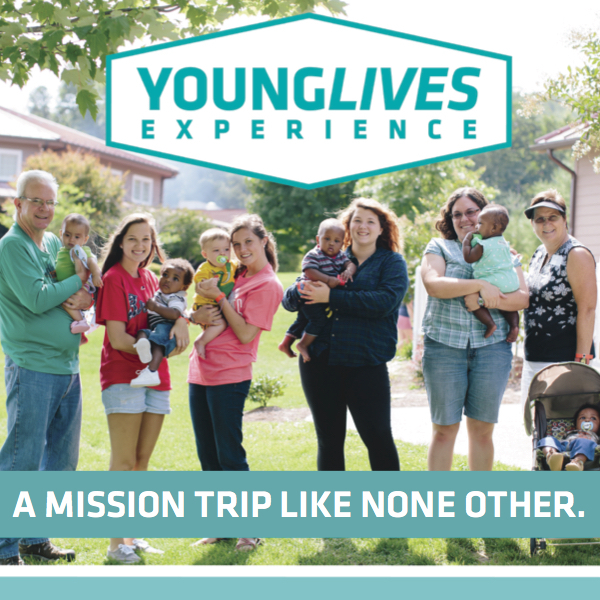 This week I got the kids involved in a giving project for my very favorite non-profit outreach ministry (YoungLives – a Christian outreach to teen moms & their babies), and tied it in to a story from The Jesus Storybook Bible . 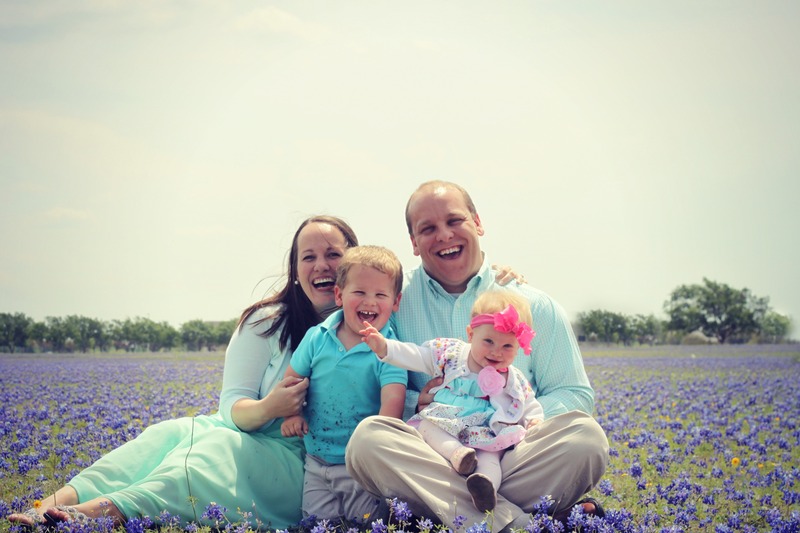 Easter is one of my favorite holidays, bringing a joyful celebration of faith to our family every year. Though the holiday itself is filled with joy, the season of Lent reminds us of the suffering of Christ and is difficult to teach to young children. While teaching about Christmas is easy, because babies are fun and easy to celebrate, the Cross and Easter are a bit of a challenge. 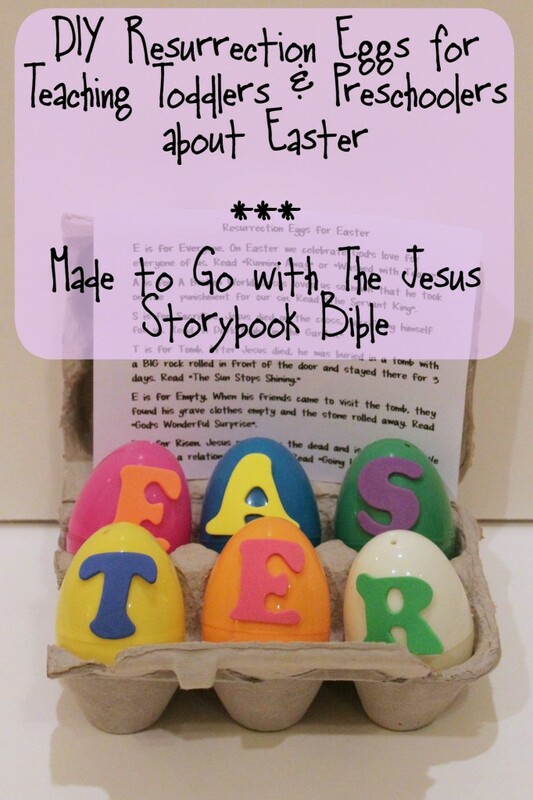 I created a set of DIY Resurrection Eggs for toddlers and preschoolers and paired them with stories from The Jesus Storybook Bible to help us teach our kids about the real meaning of the holiday. 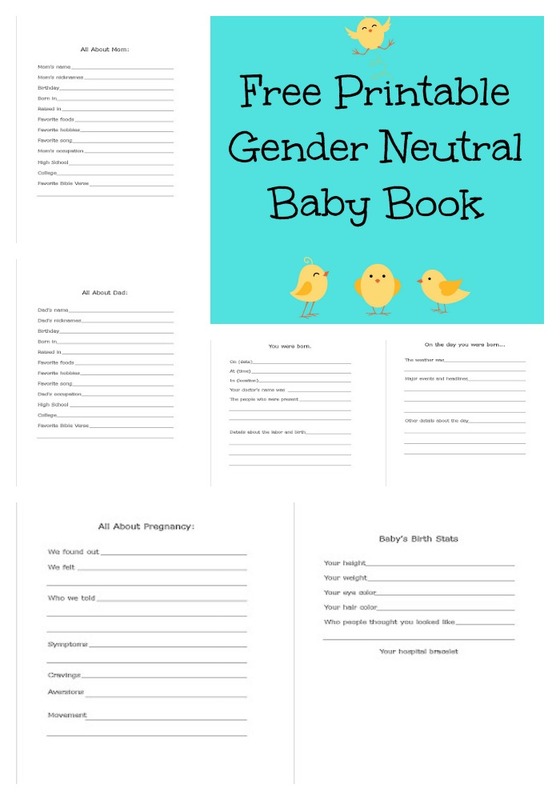 We still celebrate with bunnies and chocolate and cute Easter outfits, but this activity is simple to create and really explains it in a way kids can understand. 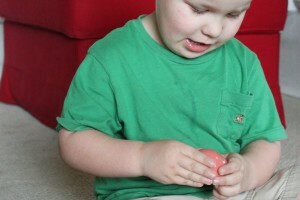 Be sure to check out our other fun ideas for Easter here. We’ve loved reading the Jesus Storybook Bible with our kids and creating interactive play ideas to bring the stories to life for them. Today we played a game of hide and seek to give them a new perspective on the story of Jonah and the Whale. 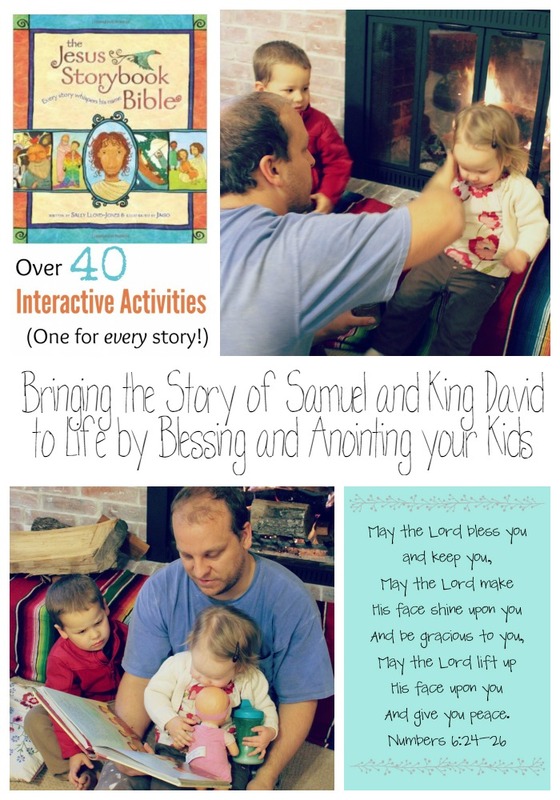 You can read the activities we’ve done to go with the stories of Samuel and David, the Tower of Babel, and Moses and the Red Sea. 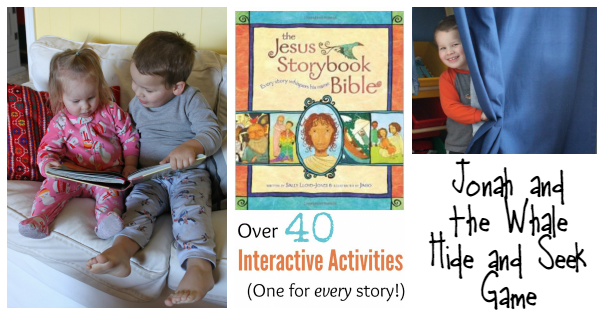 Read the entire series with activities for all 40 stories in the Jesus Storybook Bible Interactive Play Series here. 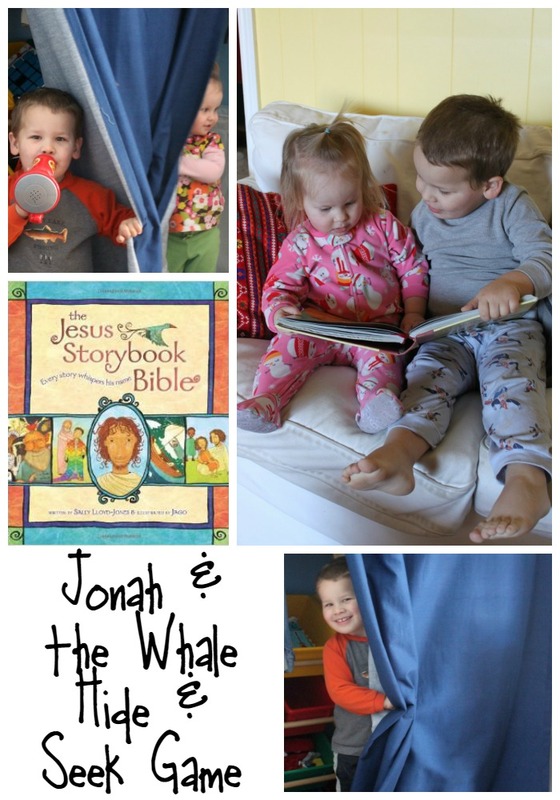 We read the story “God’s Messenger: Jonah and the Big Fish” from the Jesus Storybook Bible together, and then played a game of hide and seek. The Bear would hide while Pearl Girl and I looked for him, then we swapped. After several rounds, I brought the game back to the story. Here’s what I asked him: Did I find you every time? Yes. Did I ever stop looking for you? No. Why did I keep looking for you? Because I love you and never want to lose you. God feels the same way about you and He felt the same way about Jonah. When Jonah ran away, God even used a storm and a big whale to bring him back because God never wants anything to get between His children and Him. 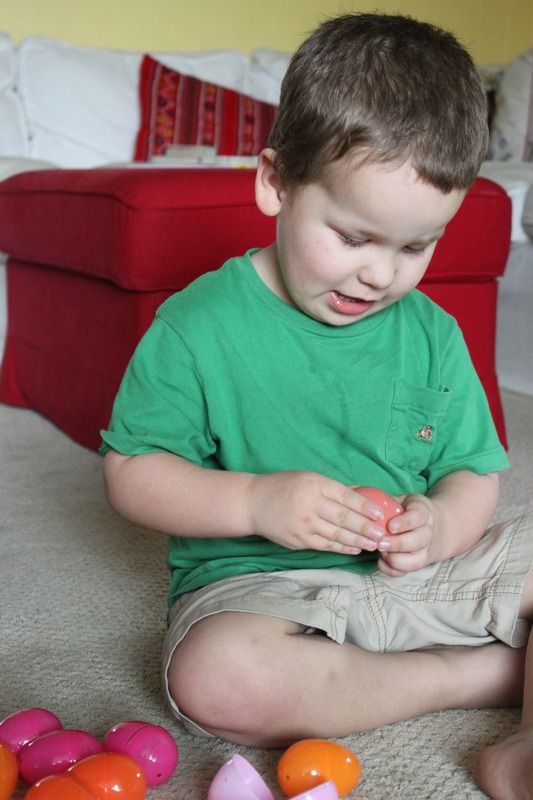 It seemed to really make sense to him, and it was a super fun way to spend a morning. 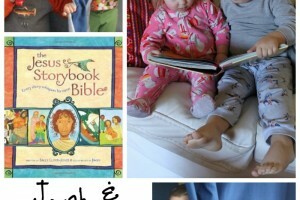 How do you bring the Bible to life for your kids? We did something really special and fun with our kids this weekend that we’d never done before but definitely will do again – we gave them a blessing and anointed them with oil. It was simple and sweet and our whole family loved it. I felt funny about it at first and thought it might be kind of weird, but it was really the most special thing. 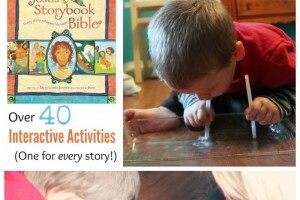 We are trying our best to teach our kids about Jesus and bring the bible to life for them using the Jesus Storybook Bible, and this was another way to accomplish that. We simply read the story of Samuel anointing David as God chooses him as Israel’s future king and then gave our kids a blessing. 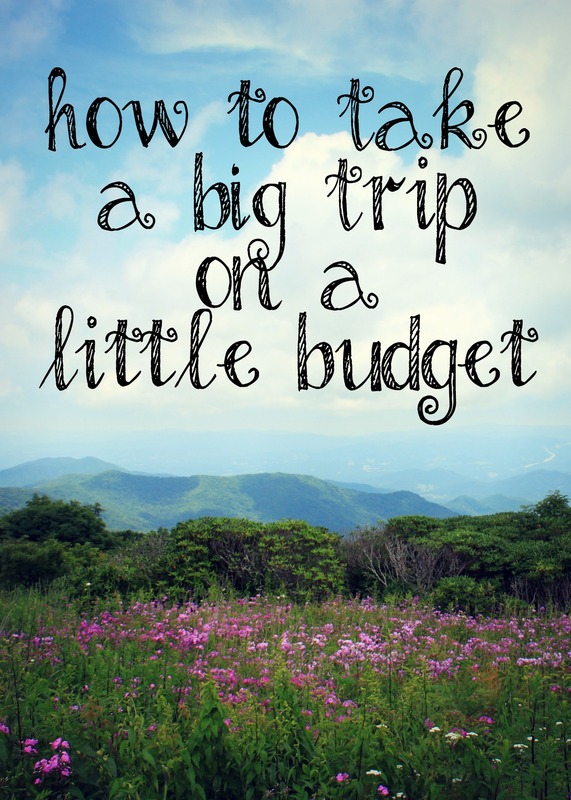 I’ll share with you how we did it so you can try it with your family. 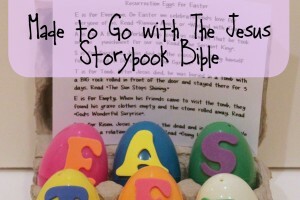 Be sure to check out the entire Jesus Storybook Bible Activity Series here at My Mundane and Miraculous Life. 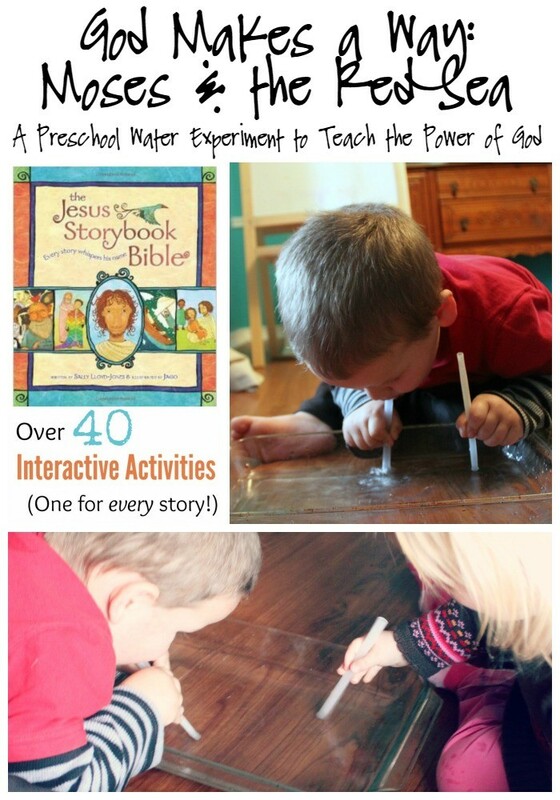 This week we read the Jesus Storybook Bible version of Moses parting the Red Sea during our home preschool, and got the kids involved in a little water experiment to help bring the story to life. 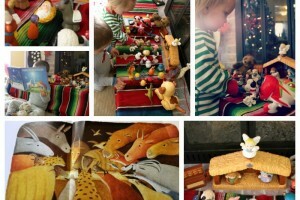 Our Moses and the Red Sea preschool activity is part of the Jesus Storybook Bible Activity Series. Kid Blogger Network writers are sharing a different interactive activity to go with each story and you can find them all here. 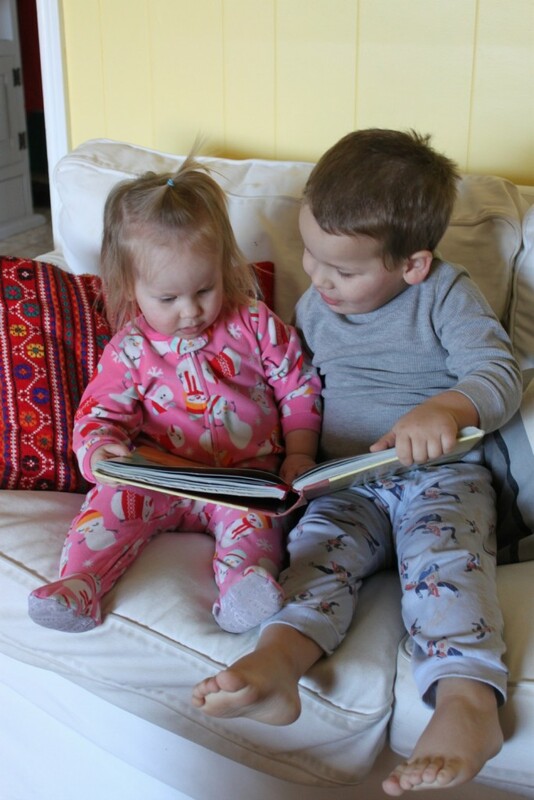 We love to combine our favorite books with fun activities to enhance learning through play in our home preschool. 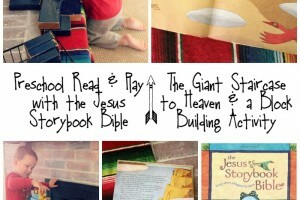 One of our favorite books is The Jesus Storybook Bible . 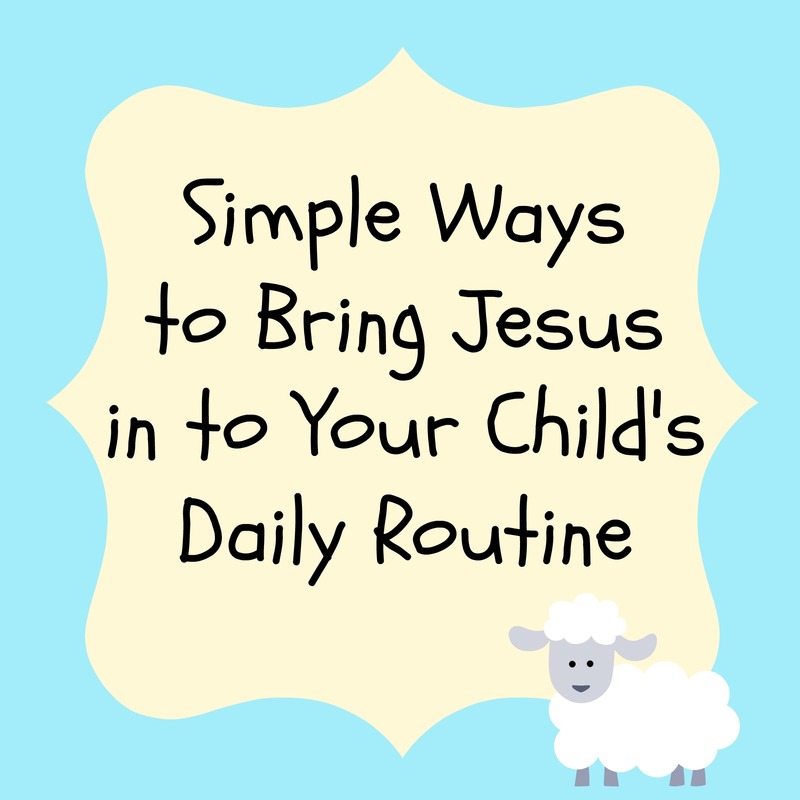 I’ve shared before how we use it in my post Simple Ways to Bring Jesus in to Your Child’s Daily Life. 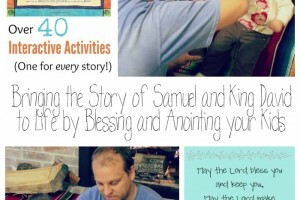 Today I’m joining in with a group of great Kid Blogger Network folks for The Jesus Storybook Bible Hands On Activities Series. Visit the main page over at My Mundane and Miraculous Life to find activities to go with every story in the book. 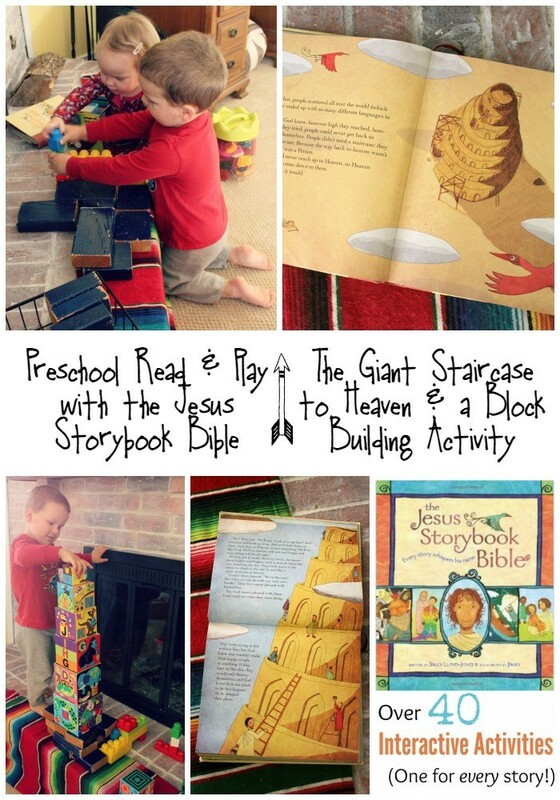 Read on to find out how we used a block building activity with the story The Giant Staircase to Heaven: The Tower of Babel. The Advent season is one of my favorite times of the year, as we celebrate the awaited arrival of Jesus. My goal this year is to involve the whole family in our Advent traditions to make the joy of Christmas real and full for our kids. We will be using a Jesse Tree and the Jesus Storybook Bible each day starting November 30th, along with a fun activity each day. I’ve joined with a group of other Kid Blogger Network bloggers to bring you a special Storybook Advent series to help you incorporate books and kid activities in to your holiday celebration, as well as a Christmas Read and Play series all about our favorite holiday books. 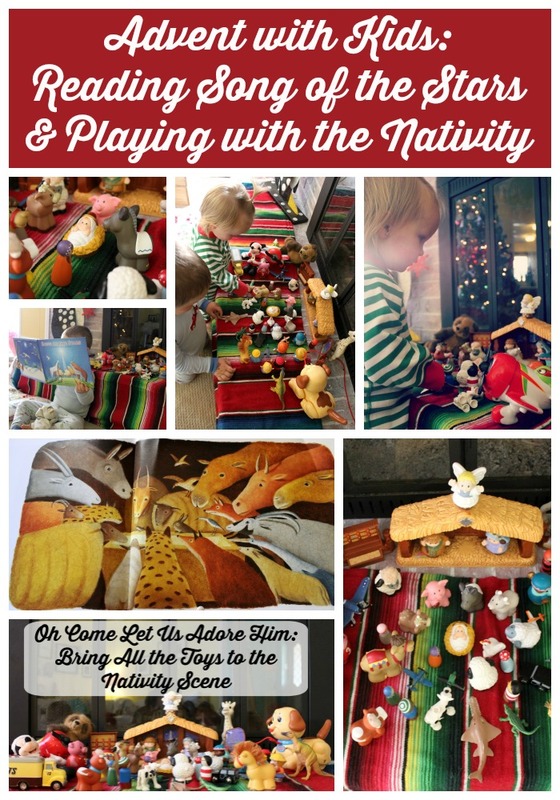 I’m sharing a quick and fun way to bring the Christmas story to life with your kids using The Song of the Stars: A Christmas Story along with a children’s nativity set and a few extra friends.